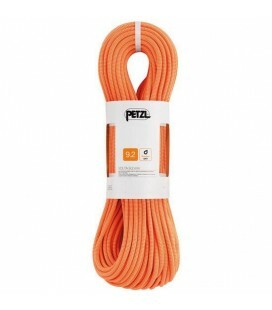 The most versatile and popular Sterling rope, with a diameter that allows longevity and lightness. 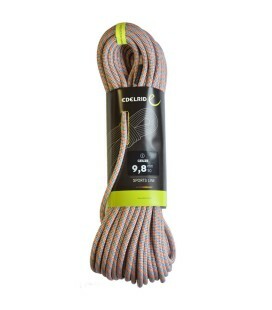 80 meters dinamic rope designed for sport climbing. One rope – three certifications. 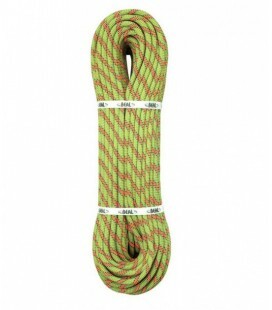 With its 8.9 mm diameter, the Swift is one of the skinniest single ropes on the market. It is a single rope, half rope and twin rope all in one. The Python is a single classic climbing rope which compromises security and resistance. With very good handling and excellent offering value, It is ideal for beginner climbers. 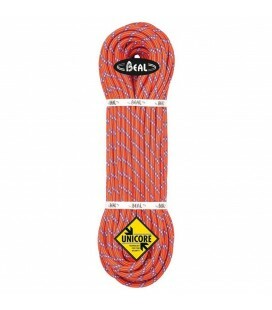 Lightweight and robust 100 meters long rope designed to climb long and hard climbing routes. With only 53g/meter, the Icon 9.3 allows you to save weight, which makes it perfect for onsight climbing and redpoint tries at your limit. 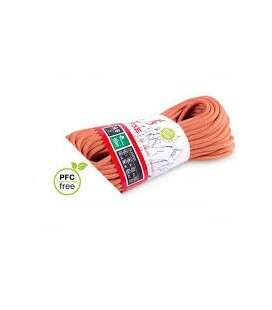 Triple certified rope– certified for use as a twin, half, and single rope. 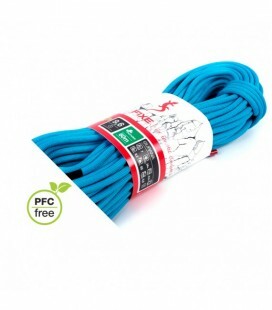 Perfect for sport routes, trad climbs, ice climbing or mixed , and long routes where reduce rope drag is important.